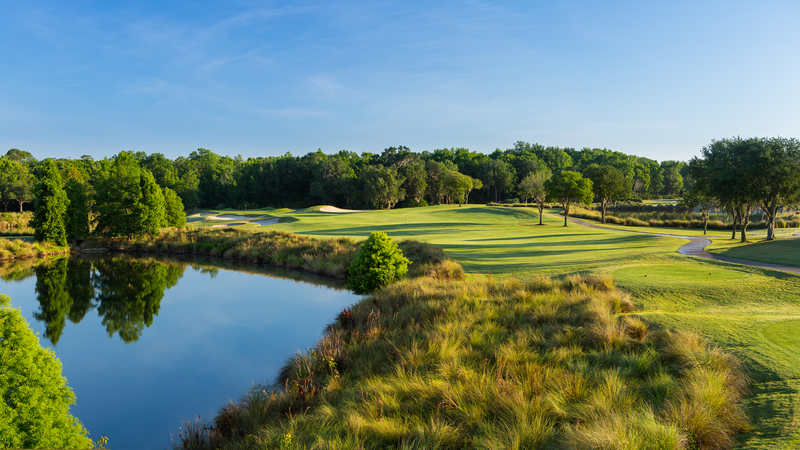 The World Golf Village’s King & Bear and Slammer & Squire courses feature designed collaborations by four World Golf Hall of Fame Members; Arnold Palmer, Jack Nicklaus, Sam Snead, and Gene Sarazen. 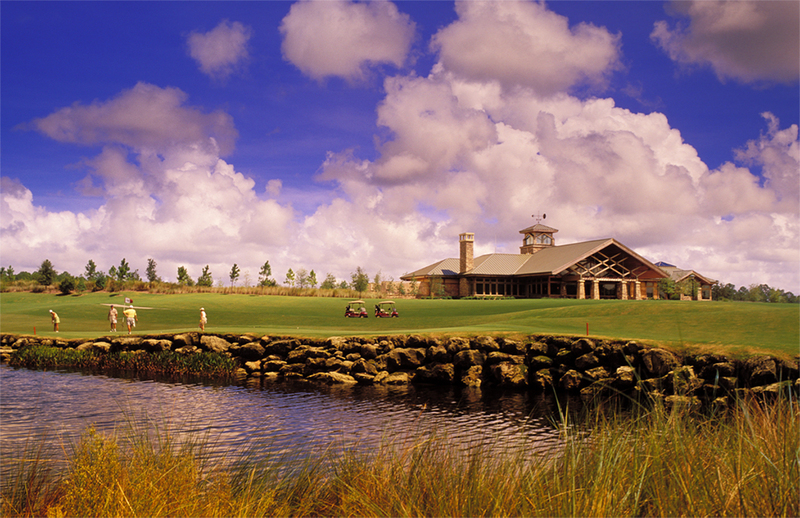 The King & Bear is the only golf course in the world that has been co-designed by Arnold Palmer and Jack Nicklaus. This course off­ers a mixture of two di­fferent design styles. 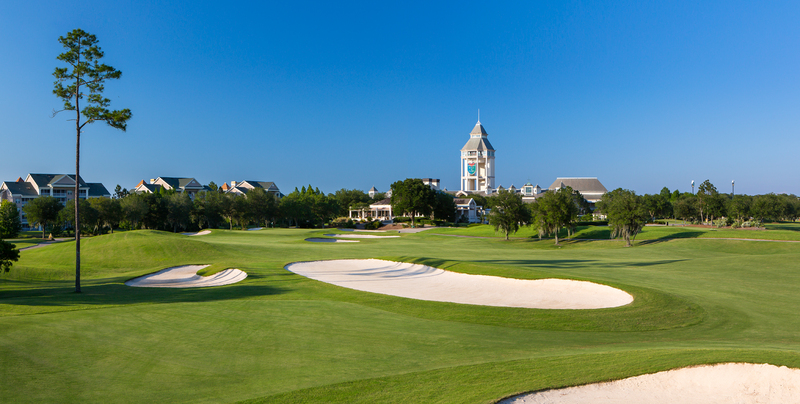 The front nine is an open, links-style layout that gives a nod to the heritage of the historic city of St. Augustine, Florida. 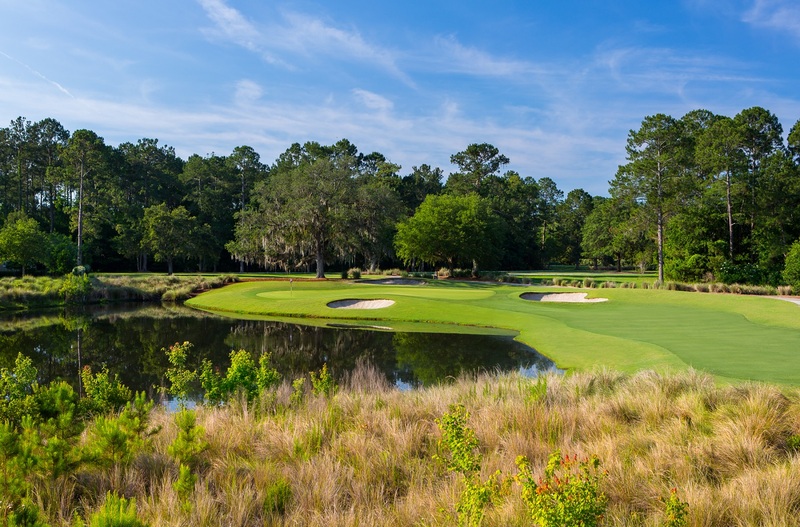 The back nine is more traditional Florida golf fringed with loblolly pines, 200-year-old oak trees, indigenous coquina rock, and numerous water features. With 7,279 yards, it’s a “driver’s” course, which should come as no surprise, as both Palmer and Nicklaus wielded awesome power games in their primes. Tee off­ from under the tower of the World Golf Hall of Fame. 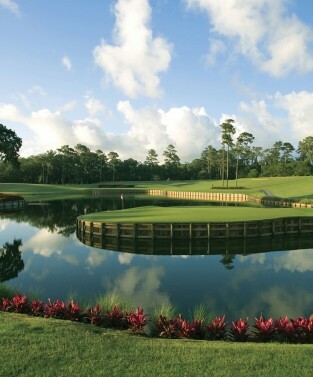 This course was designed by architect Bobby Weed along with Hall of Fame Members, Sam Snead and Gene Sarazen. These men shared a desire to build a course that rewards good shot making while preserving the area’s natural beauty. 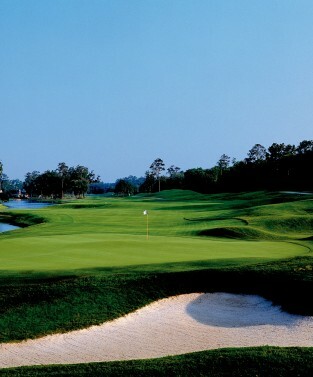 What developed is a well groomed course that showcases the unspoiled wooded areas, wetlands and natural beauty. The layout is open with several contoured greens. 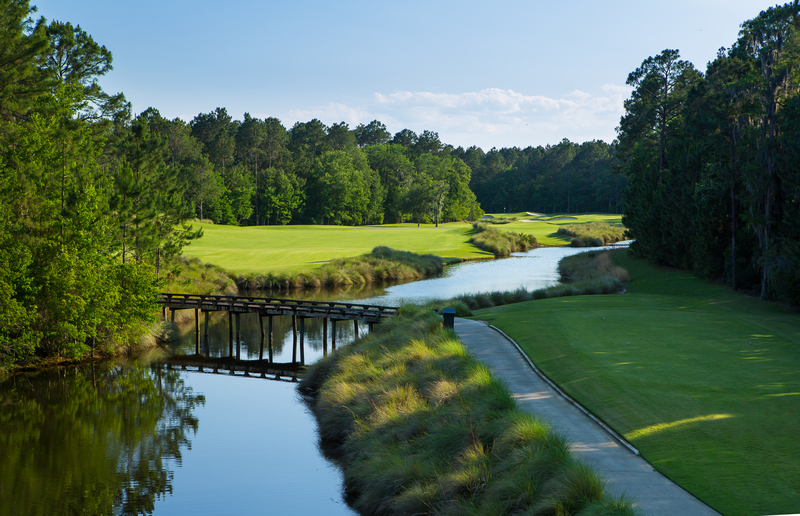 A few water hazards come into play, but the views of the Hall of Fame will overshadow any challenges you may face. 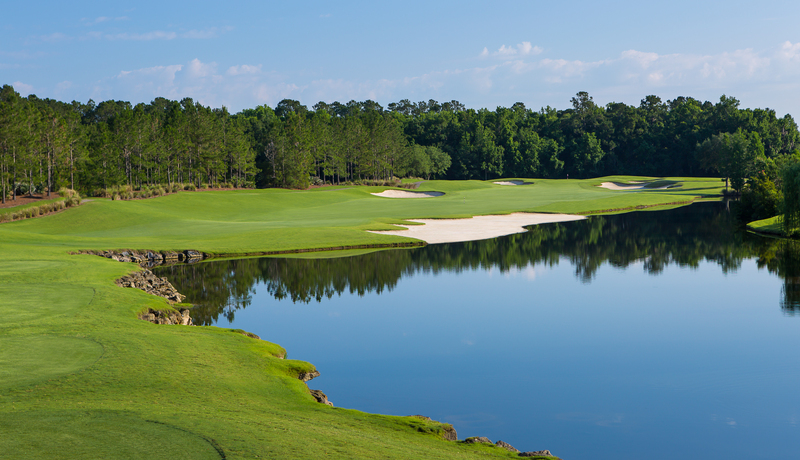 Named one of the Top 50 Golf Courses in the World by GOLF Magazine, THE PLAYERS Stadium Course is home to THE PLAYERS Championship. Face the same challenges that have tested the skill of the game’s greatest players—including the formidable par-3 17th “Island Green”—one of the world’s most photographed holes. 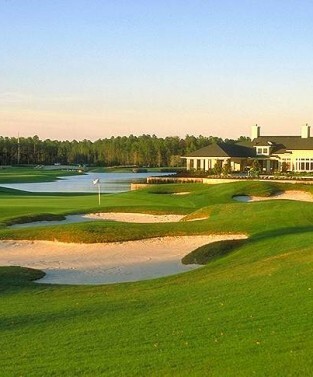 Filled with the kind of tantalizing twists and tricky shots that Pete Dye is famous for, Dye’s Valley Course has hosted a variety of high-profile contests over the years, including the Senior PLAYER Championship, the Cadillac NFL Golf Classic and the United Van Lines Aces Championship. 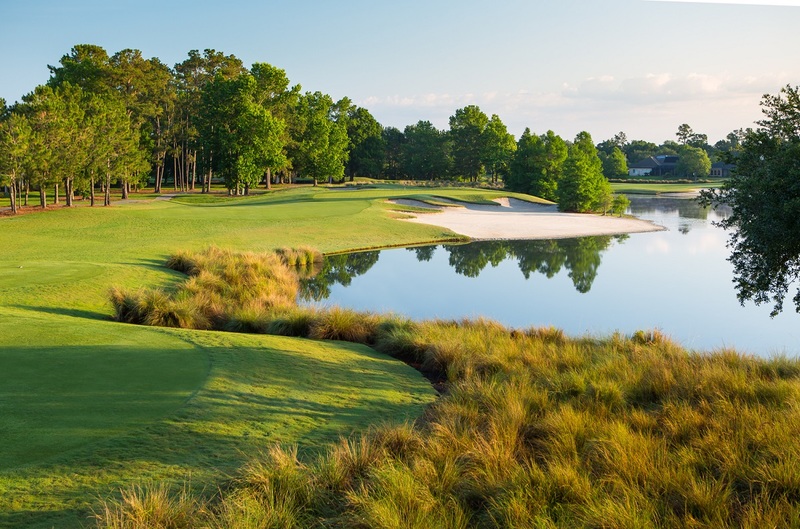 The 18-hole Clyde Johnston-designed course is the community's centerpiece with just the right amount of challenge for novice and avid golfers alike. 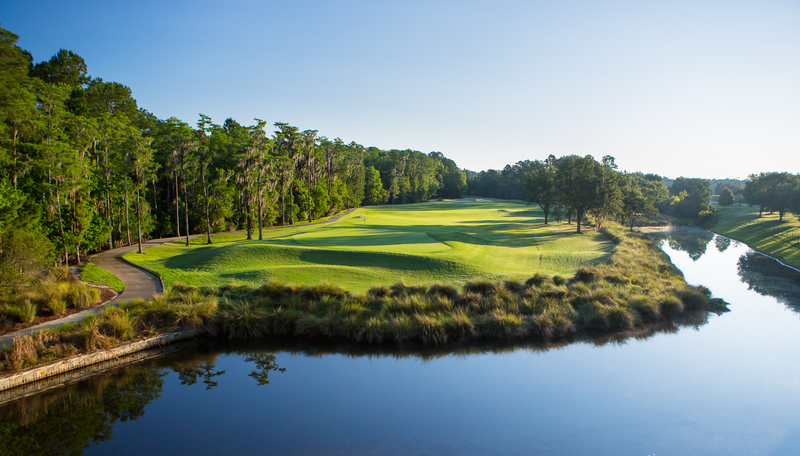 Delicately carved out of a pine forest, the course at St. Johns offers five sets of tees plus a family tee that varies the length of the course from 7,250 yards down to 2,400 yards.